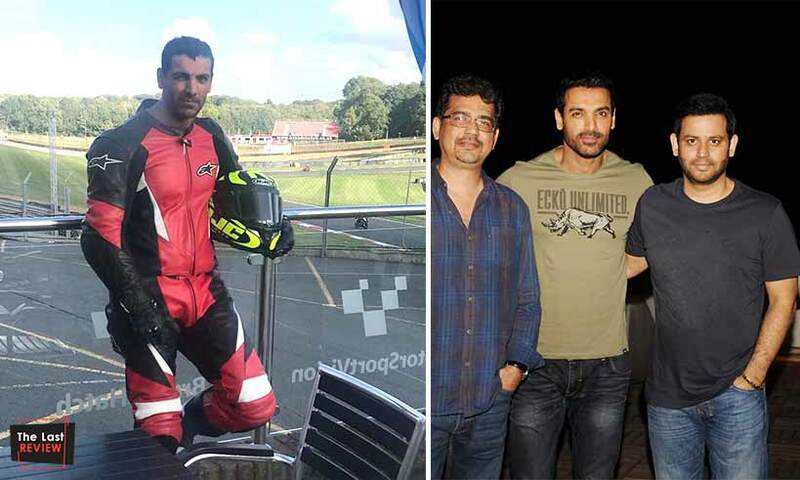 March 27, 2019 InderjeetLeave a Comment on It’s Official: John Abraham to work again in a Bike theme film with the producer Ajay Kapoor, shooting starts in July 2019. In 2004 here comes a movie title ‘Dhoom’ which really created Dhoom atmosphere with its different theme of robbery on bikes. John Abraham got praise for his role in Dhoom and now after15 years John Abraham will again be seen in a Bike theme film. Yeah, it’s really exciting for us to see John again on the superbike and raise the temperature with the stunts. The handsome hunk is coming with producer Ajay Kapoor in their third film together after Parmanu and RAW. RAW is still in post production phase and the next project of the team is finalized. This Bike theme movie will be directed by Rensil D’Silva, the man who has directed movies like Ungli and Kurbaan. 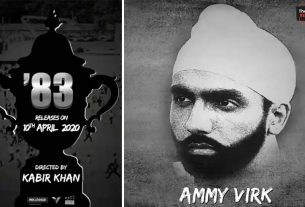 This bike centered movie is slated to release in the mid of 2020 and shooting will start from this July. 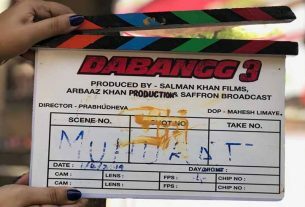 John is currently doing Batla House and Pagalpanti while Romeo Akbar Walter is ready to release on 5th April 2019. Now another exciting project is under John’s pocket which is nothing less than Khans’ and Akshay’s stardom. So guys what title would you suggest for this Bike Theme movie of John Abraham? stay tuned for latest updates on John Abraham’s untitled bike movie.